What’s the fllo? 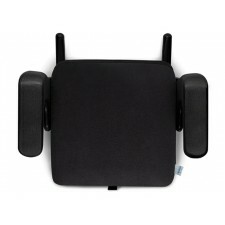 Clek’s compact convertible car seat Fllo says a lot about you. It says I love my kid. I buy quality. I dig design. And, I'm proud to be a Canuck!, it was designed for extended Rear-Facing Use with Advanced Side..
What's the FOONF? the mother of all car seats Foonf is Clek’s no-compromise convertible child seat – introducing revolutionary safety technology, innovative convenience features, and recyclable. Best-In-Class Safety Features, d.. 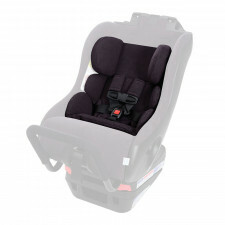 The Clek infant-thingy is an infant insert designed exclusively for use with Clek Foonf and Fllo convertible seats, to accommodate a child rear-facing and weighing 5–22 lb. 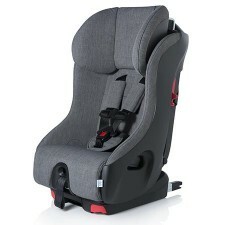 Its plush 2-piece design (body support and head support) ..
PRE-ORDER NOW - ESTIMATED SHIPPING IS APRIL/MAY!Introducing the Liing Infant Car Seat. The latest addition to the Clek family made for the latest addition to yours. 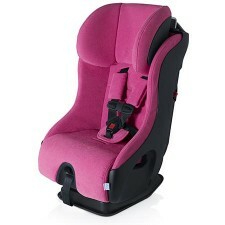 It's designed to protect your newborn darling, with features that.. 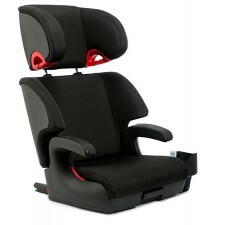 The Big-Kid Portable Seat Without Numb-Bum. Olli is an award-winning belt-positioning backless booster. It says to your 6-12 year-old that it’s still cool to be safe in the car. 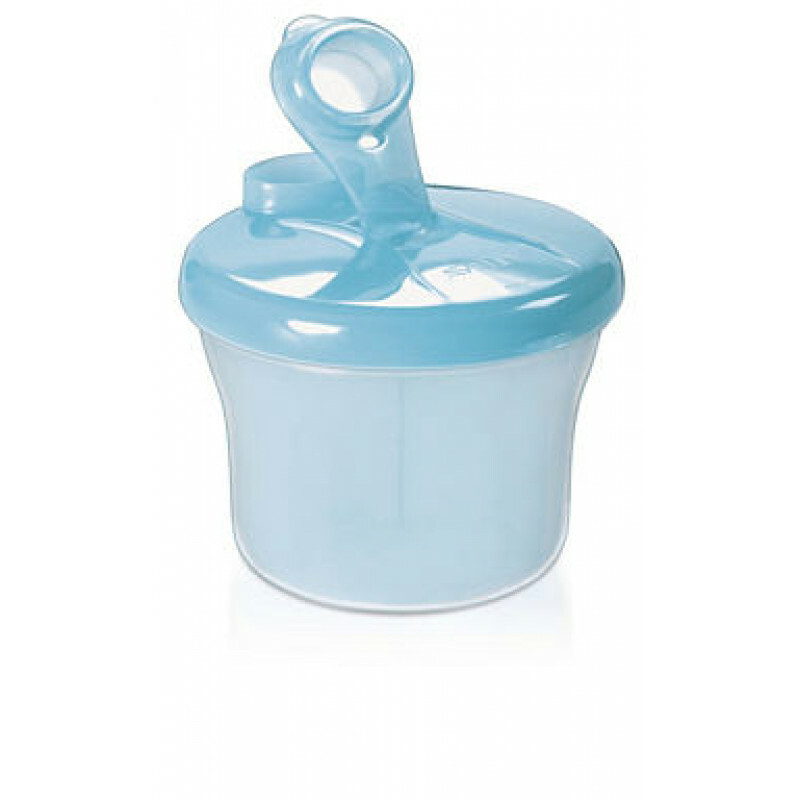 Olli boosts your child’s height ensuring that the ve.. 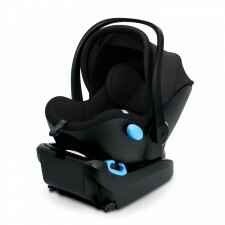 The First of its Class in Seating, Clek’s full back booster seat built just like the seat in your car but sized for your child. 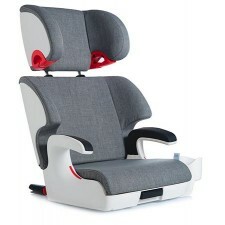 Its metal sub-structure and unique recline feature bring new “firsts” to booster seating. 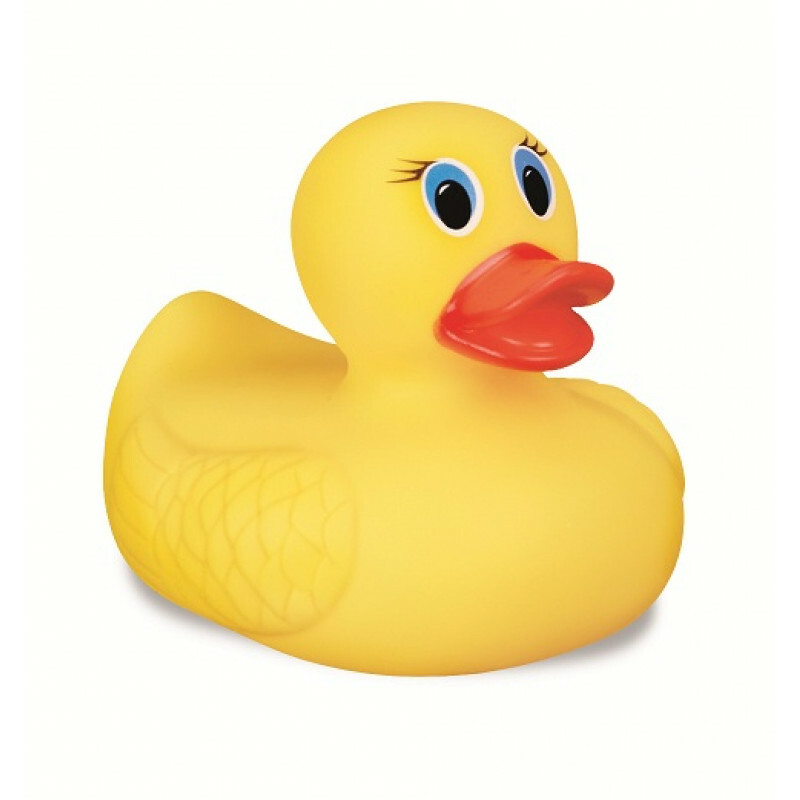 The Oobr is ..